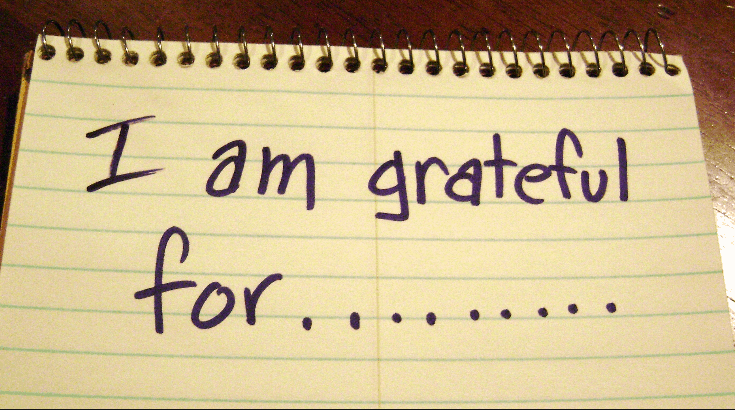 I live my life by showing gratitude and as a result have a rich and abundant life. 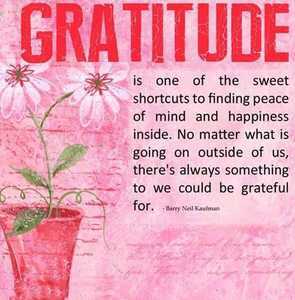 I love the reminders, I always try to say thank you for everything, and be grateful for the small things. I kinda think if you aren’t thankful for the smaller things and save it for the bigger stuff, you never really see it or how big are you waiting for. 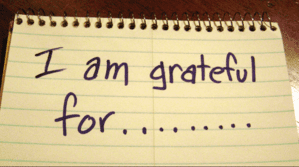 I love good gratitude lists. I tend to go with what works for me that day … sometimes just a list of words, sometimes a paragraph on one particular thing and why. Thanks for sharing! Wonderful post, Honey! I often forget the “air that I breathe”!